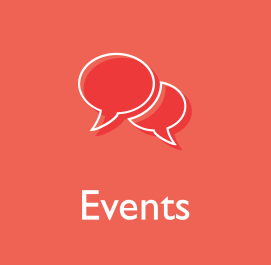 Over the next few weeks we will be highlighting the scholarship winners and their conference topics. Abstract: As far as Mainland China is concerned, the research of oral history in libraries is still at its beginning stage. Until now, there still have not been any books published, while the number of published articles is also relatively less, only 41. In the year 2000, the first article was published in the Library Journal Shanghai Library. Compared to America, it’s more than 30 years later must be noted that a large amount of articles (take the percentage of 43.9%) were written by librarians of Shantou University Library, which is the first library in Mainland China carry out oral history with the support of Li Ka Shing Foundation. The most important is that the research theme is also very narrow. 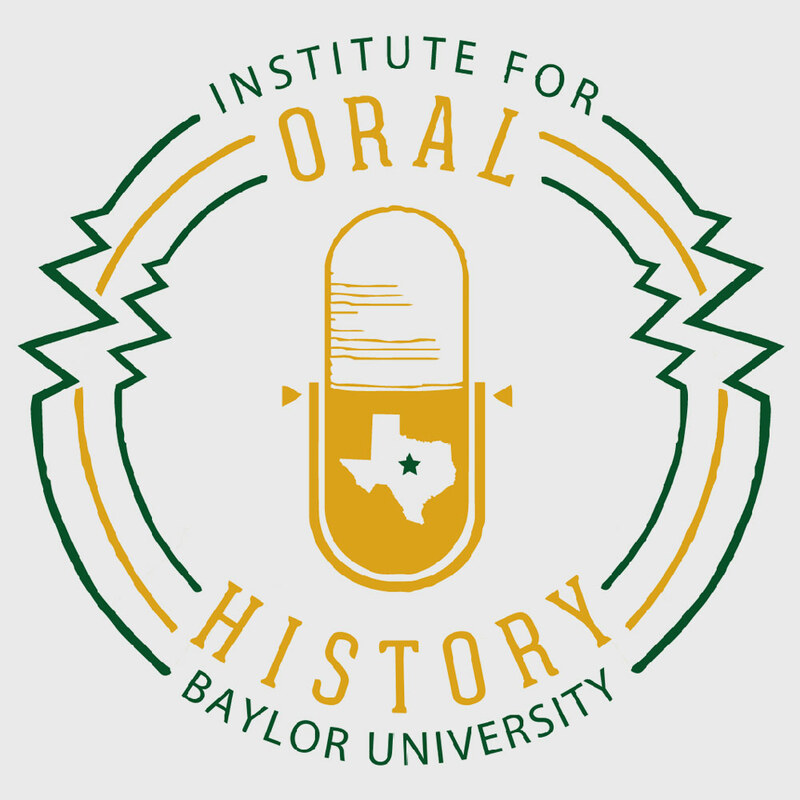 Almost half of the articles were on the importance and feasibility of oral history in libraries. The oral history management problems especially cataloging, digitizing, laws and ethics were little discussed. Researchers and librarians should pay more and more attention to them. Abstract: I received my Dr. Sc. degree in Spring 2012 from the Postgraduate Study of Information Sciences, Faculty of Philosophy, University of Zagreb, Croatia. The dissertation was entitled: “Activities of libraries under siege in war. Case studies: Croatia 1991/1995.” The research includes extensive oral history interviews in ten cities under siege during the Homeland War with the objective to collect and organize recollections and reflections of librarians and from library users about the use of libraries and nature of reading in conditions of war.  The oral history collection consists of over 54 hours of interviews; transcripts contain over 450,000 words. The topic of these oral histories is unique; nothing similar is reported anyplace in the world. 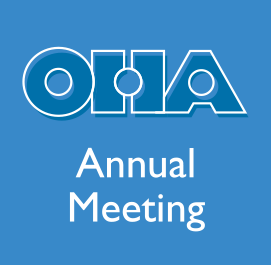 Methods with extensive examples and quotes from results are presented in the paper submitted the OHA meeting. In my own country, Croatia, oral history is not widely practiced or even understood as yet. 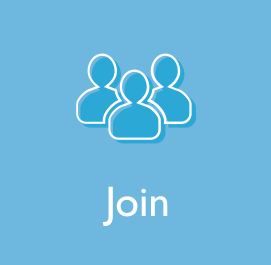 I intend to promote and even teach the use and analysis of oral histories not only among the library community in Croatia, but also involving other fields and general practices.